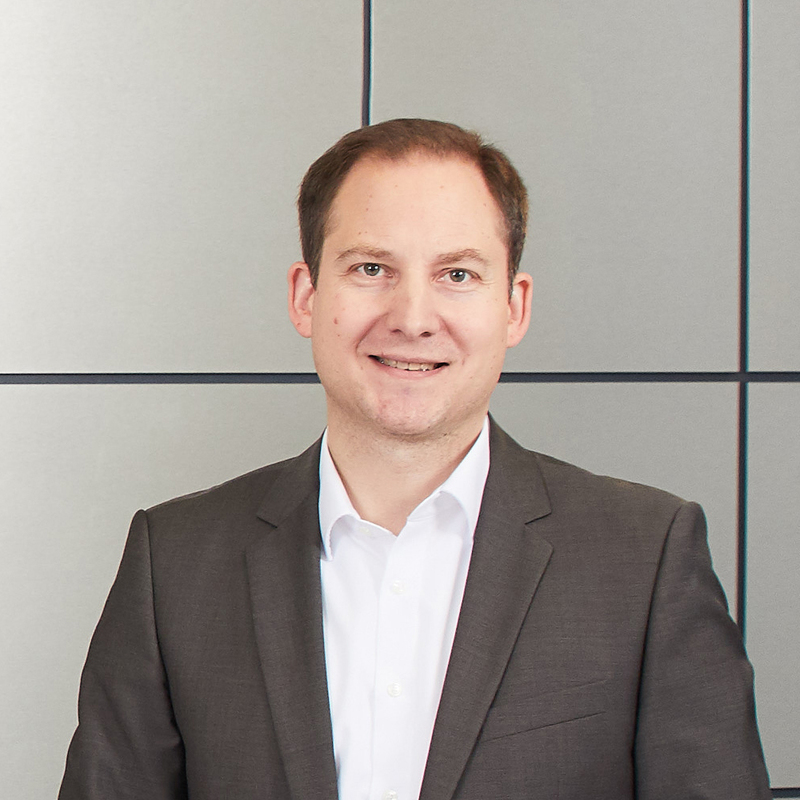 Wiesloch, 4th August, 2015 – Matthias Lautenschläger (35) today became a member of the Supervisory Board of MLP’s largest subsidiary, MLP Finanzdienstleistungen AG. Through the appointment of Manfred Lautenschläger’s son to this position, the family of the company’s founder is reaffirming their lasting and cross-generational commitment to MLP. Matthias Lautenschläger succeeds Prof. Dr. Dietmar von Hoyningen-Huene (72), who, in accordance with his own request, will now focus on his role as Chairman of the Scientific Advisory Council of the MLP Corporate University. Since 2012 Matthias Lautenschläger has been Managing Director and Managing Partner of the division II (ProA) basketball club MLP Academics Heidelberg. He holds a business degree from Ludwigshafen University, where he graduated in International Management and Controlling. Company founder Manfred Lautenschläger will continue to serve as Deputy Chairman of the Supervisory Board MLP AG.